When it comes to products which multitask, I’m a fan. They appeal to my lazy side, my neat and organised side, and they’re usually fun to boot! So, when I saw Temple Spa’s Power Breakfast I had to give it a shot! 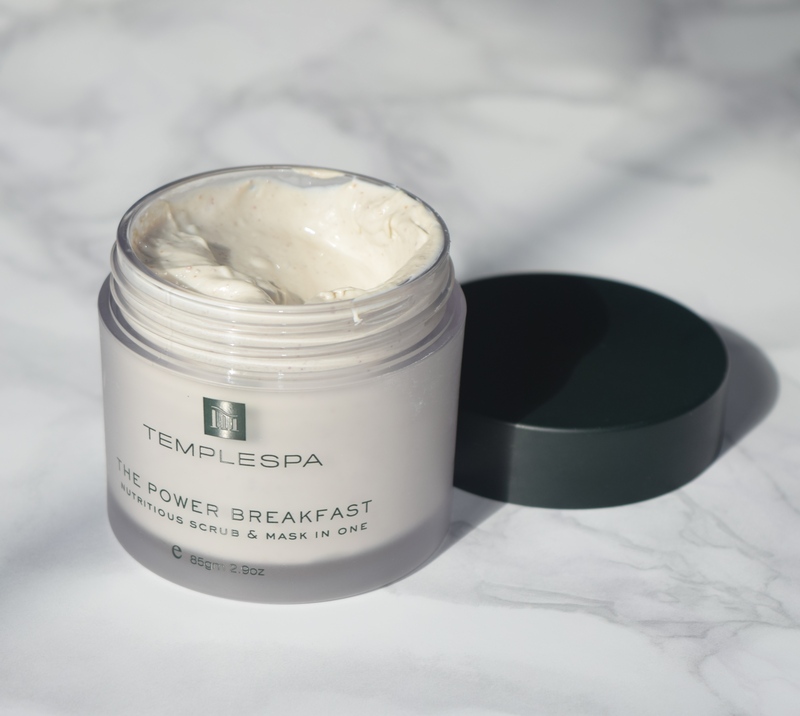 Taking inspiration from the ingredients which we should all be feasting on every morning, depending on how much time you’ve got, you can use the Power Breakfast as a one minute scrub, or a twenty minute mask. 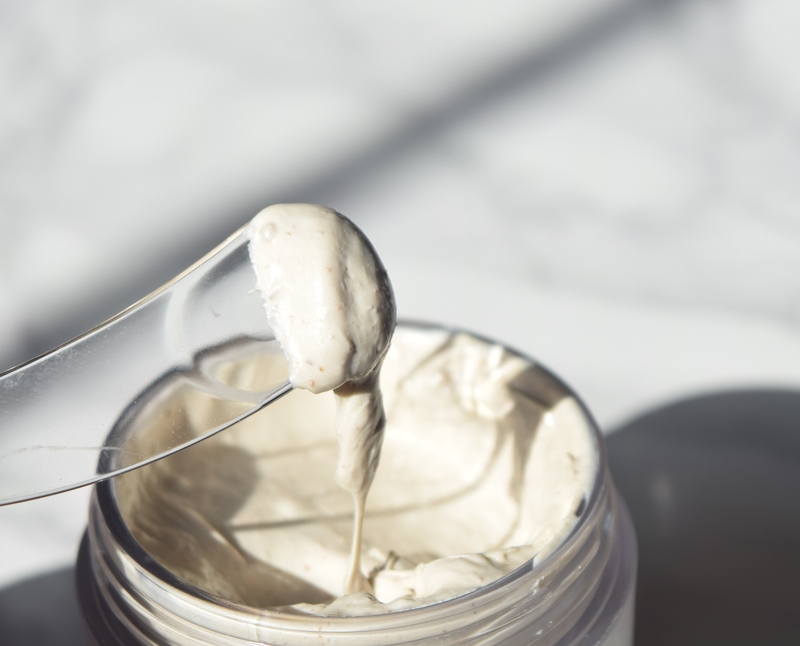 The formula is filled with great-for-skin ingredients including oats, honey, fruit and juice to gently dissolve dead skin cells, and polish and brighten skin. The Power Breakfast has a pleasingly gloopy consistency which really lends itself to the dual use. I’ve been using it a couple of times a week, and having been absolutely loving the results! During the week I tend to use it as a scrub – the oatmeal gives a gentle but thorough exfoliation, whilst at the weekend, I leave it on for around half an hour, letting my skin drink in all the goodness. Even though my skin can be very delicate, I absolutely love Power Breakfast. It’s perfect for clearing and decongesting skin, and leaving it with a really healthy, natural glow. Power Breakfast is priced at £25 and is available here.